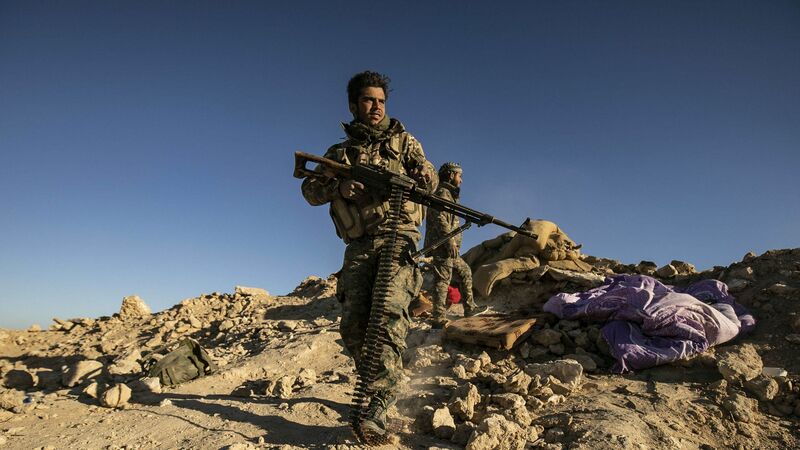 The last ISIS-held territory in the Middle East — Baghouz, Syria — was seized by the U.S.-backed and Kurdish-led Syrian Democratic Forces (SDF) on Wednesday, reports CBS. The big picture: CBS says, "the U.S. military estimates an underground network of hundreds of thousands of ISIS supporters remain a threat." Also on Wednesday, President Trump said that ISIS will be "gone by tonight," per Politico. Reality check: According to 3 reports referenced by NYT reporter Rukmini Callimachi, as of January 2019 "ISIS is estimated to have between 20,000 and 30,000 fighters just in Iraq and Syria ... that's more than 20–30 times what they had in 2010."